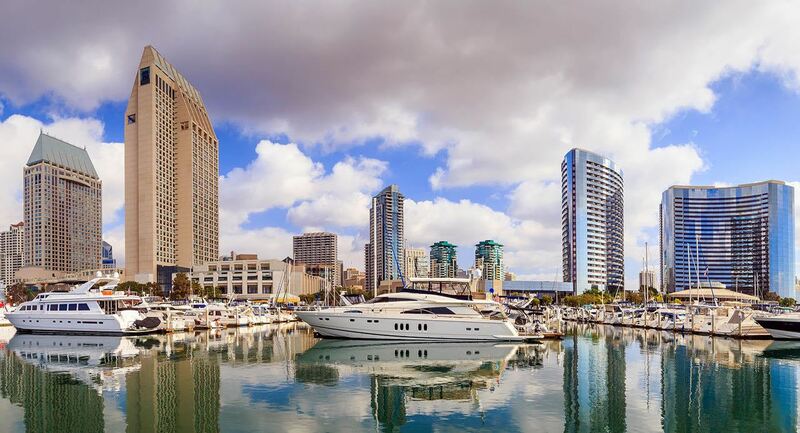 Established in 2017, we are a Charter Chapter of the International Coach Federation committed to serving the San Diego coaching community by providing professional development opportunities, building community and creating connections, and promoting the importance and credibility of an ICF credential. Whether you are an experienced coach or new to the profession, we invite you to learn more about the value of an ICF membership. Join an active community of coaches right here in San Diego! Learn more about our monthly events, special interest groups, and community engagement. We are a volunteer-led organization that thrives on commitment and dedication of several individuals who are want to give back to the coaching profession. Are you interested in sharing your time and talents with us? Learn more about our Board of Directors, functional committees, and the ways you might be able to contribute to ICF San Diego. Are you seeking an ICF credentialed coach? We have a Find a Coach directory which lists all credentialed ICF San Diego coaches, including contact information and a basic introduction to their coaching philosophy. Click below to access this directory and connect with the right coach for your needs or the needs of your organization. We're here to help!